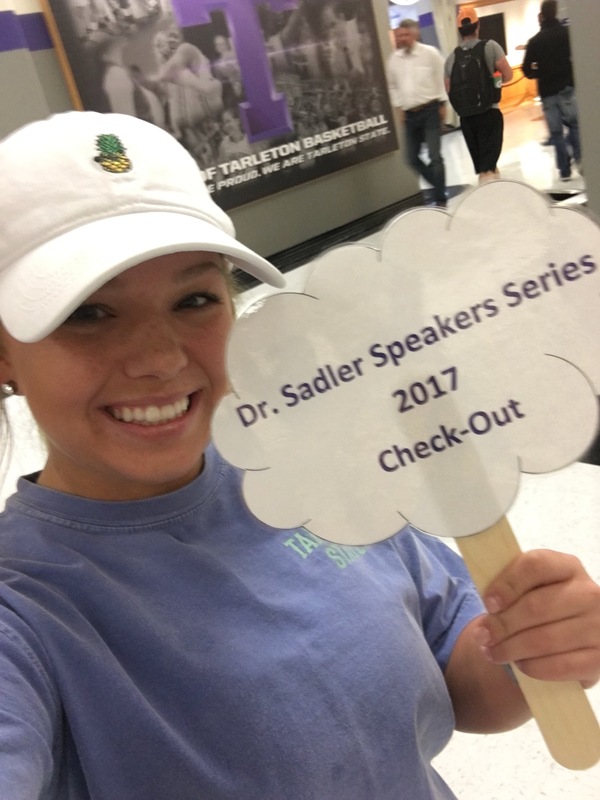 April 5th 2017, Kinesiology majors were encouraged to attend the Dr. Saddler Speak Series Presentation. 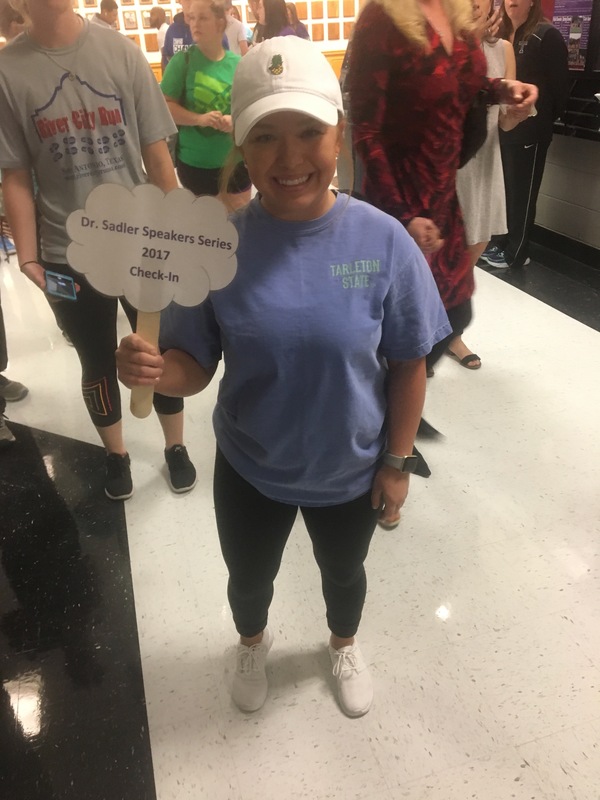 Dr. Saddler talked about achieving a PHD and making supplements for companies. His path did not have very much in common with my goals. However; his determination was inspiring and reassured me anything is possible.